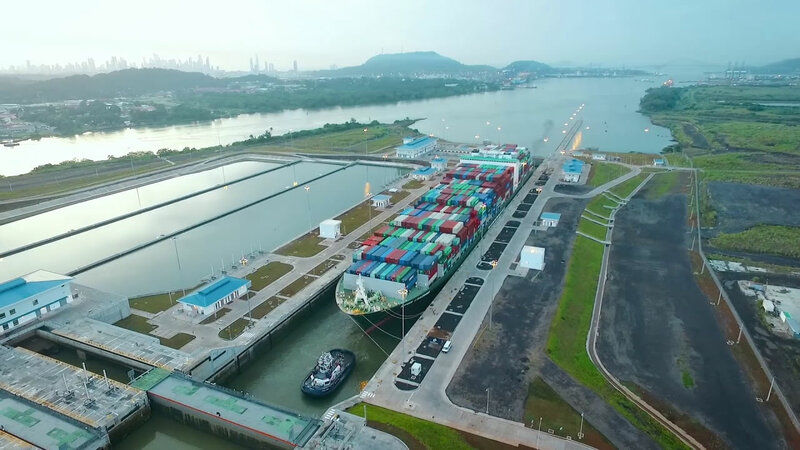 For the third year, Fitch Ratings has affirmed the Panama Canal Authority’s (ACP) ‘A’ investment grade rating with a stable outlook for its long-term issuer default rating and its senior unsecured notes. The credit rating agency highlighted the Canal’s “stable volume performance, solid competitive position, and well-diversified cargo mix, causing [the] ACP’s volume profile to exhibit high levels of resilience.” In addition, the report noted the Canal’s strategic role in global trade flows due to its ability to offer connectivity to world maritime trade, adding value as the main transshipment hub in the region. Just last month, Standard & Poor’s (S&P) Global Ratings improved the Canal’s outlook from ‘stable’ to ‘positive,’ which further demonstrated its promising global impact. The agency also affirmed its ‘A-‘ rating of the waterway, ranking the Canal two notches above that of the sovereign foreign currency. Fitch Ratings highlighted ACP’s “extraordinary legal framework,” contributing to institutional, operational and financial autonomy, as well as sustained profitable operations across administrations.